"Personalize your wallpaper with this app!" 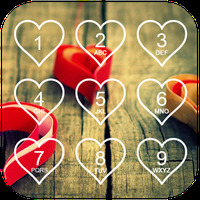 Rating: The TOP 10 Most popular themes in Heart Wallpaper category. Ranking: The TOP 10 Most downloaded themes in Heart Wallpaper category. 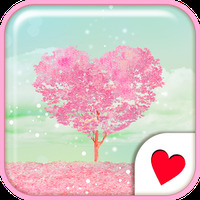 Cute wallpaper★Pink Heart Tree is related to Android Themes, Wallpaper, Art Wallpaper. 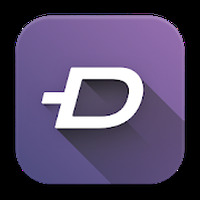 Installation requirements: A minimum of 2.68 MB of free memory space and Android 4.0 or higher. Do you like Cute wallpaper★Pink Heart Tree? Enter the Valentines Day mood with this wallpaper! Liven up your wallpaper with this cute forest!